In the first half of 2018 the cryptocurrency market saw a price decrease from the all time highs in December 2018. Even with the decrease in market cap and prices, cryptocurrencies are becoming more mainstream and attract new investors every day. Now is a great time to choose a cryptocurrency with potential for large returns on a small investment. With this in mind, the Coinformant.com staff has decided to share our favorite cryptocurrency investments with our readers. As of July 2018 the Elixir mobile app has been approved on the iOS App Store as well as the Google Play Store and will be available to use globally at the end of July 2018. Elixir is a little known Ethereum based token allowing users to make payments, loans, and crowdfund projects using Ethereum’s smart contract technologies. Elixir is a trustless system built on the decentralized ETH network blockchain. The Elixir platform can be accessed using an easy to use mobile app, as well as directly using the smart contracts on the Ethereum blockchain. The ELIX lending service provides a Peer-2-Peer (P2P) lending option without the need of a middle man. Unlike many of the other cryptocurrency based lending systems, Elixir will require NO escrow services or membership tokens to lend cryptocurrency. Each Elixir loan includes incentives for the borrower as well as the lender to help the platform grow. Both the borrower AND the lender are rewarded for the success of loans created on the Elixir platform. Loans will include interest, completion rewards, and an optional message to describe the reason for each loan. Elixir also has future plans for a collateral backed lending platform to ensure loans are paid back. 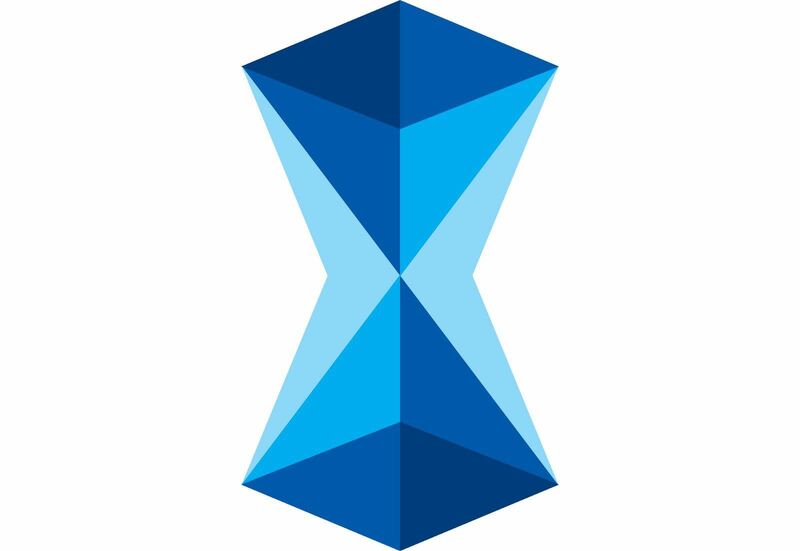 The Elixir platform uses ELIX tokens as loan currency, so to start using the Elixir platform you must purchase ELIX tokens using one of the cryptocurrency exchanges listed below. As of July 2018 Elixir tokens can be purchased on a growing number of cryptocurrency exchanges using Bitcoin, Ethereum, or USDT. After reviewing each exchange, the staff at Coinformant recommends using the Kucoin exchange, as it offers the lowest trading fees and fastest withdrawal times. Creating an account on Kucoin is free, and using the link below will offer a discounted trading fee for Coinformant.com readers. Is Elixir The Best Cryptocurrency Investment Of 2018? Coinformant.com believes that Elixir has the potential to see massive returns in the 2nd half of 2018 and beyond. The low price, low circulating volume, and growing interest are all signs that Elixir Tokens are prime for a price increase. The launch of the mobile application and aggressive marketing plan make ELIX a quality project with real world value. As of July 11th, 2018 Elixir Tokens are trading at a low $0.18 per token, which allows investors the chance to get a large amount of tokens for a small initial investment. As with any cryptocurrency investment you should always do thorough research and never invest what you are not willing to lose.